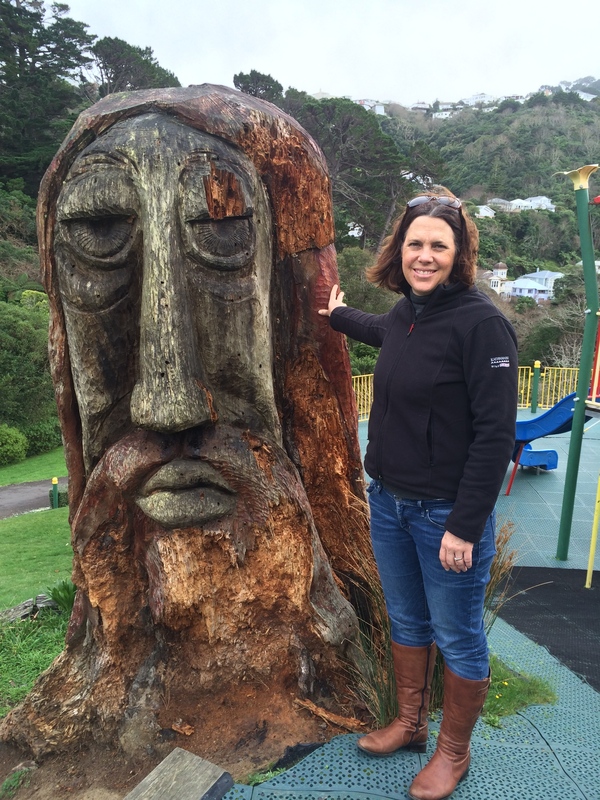 It’s a little late, this travel piece on Wellington. I came home from New Zealand to an avalanche of real work (and when you are talking snow, work piling up in your own business is about the only place you want an avalanche) and am only now just raising my head above the parapet. Number one on the list has got to be Te Papa. 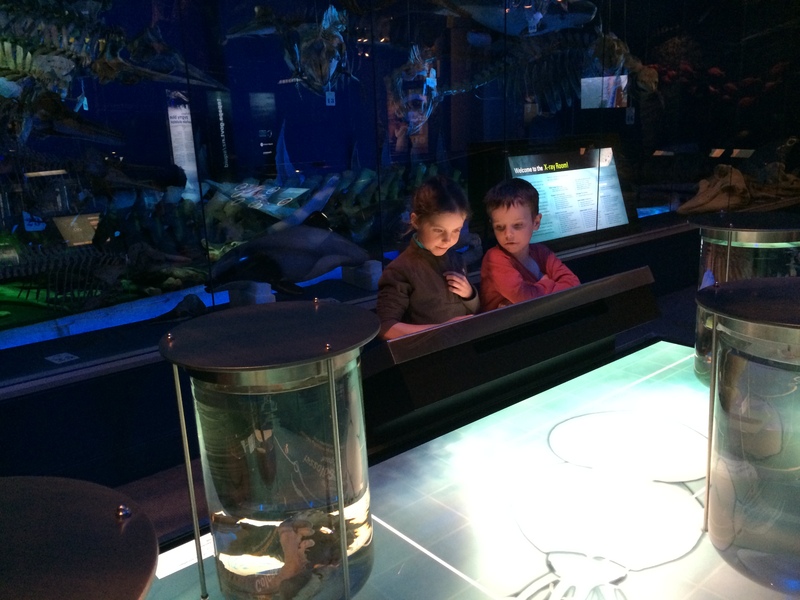 It’s a gorgeous, kid friendly museum in an airy and spacious building – sort of a cross between the Powerhouse Museum, Questacon and the Natural History Museum. But the focus is on interactivity and on kids learning through playing. Here our kids learned about earthquakes and deep sea animals, pushed buttons and twirled knobs, found a cave and played the bongoes. It was a great way to get out of the wind and the rain – which is a pretty big feature of this part of the world. Oh, and it is free! Bonus. Number three. 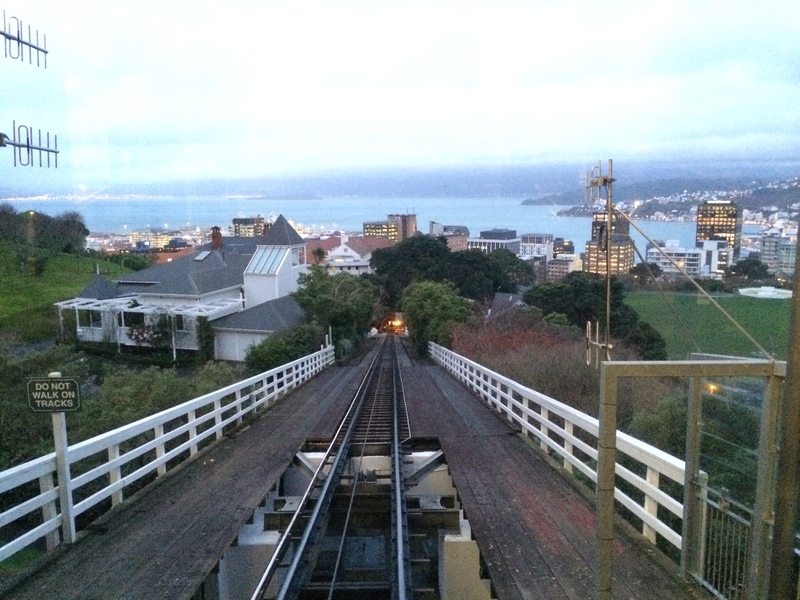 Wellington has a cable car and you must travel in it! It is gorgeous to look at and fun to ride in. Even as an adult. 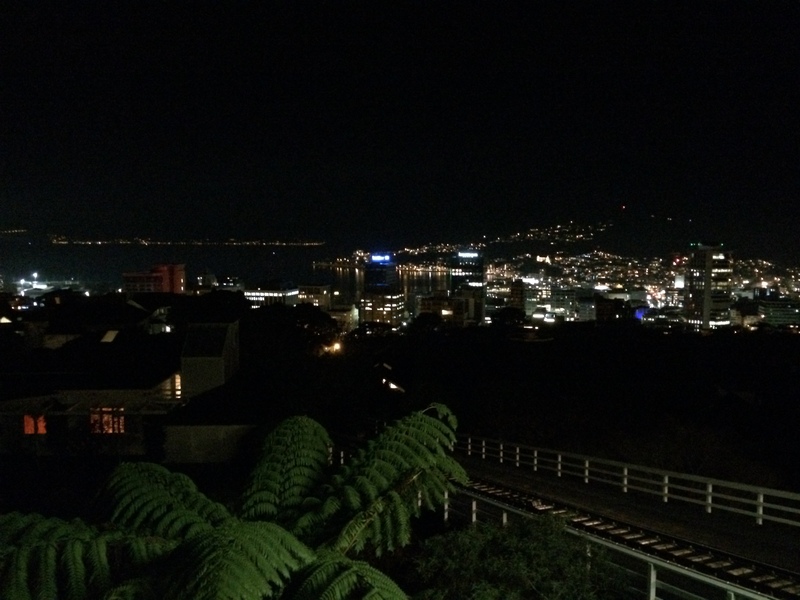 You can catch it up from the city and get a wonderful panoramic view of Wellington once you get to the top. 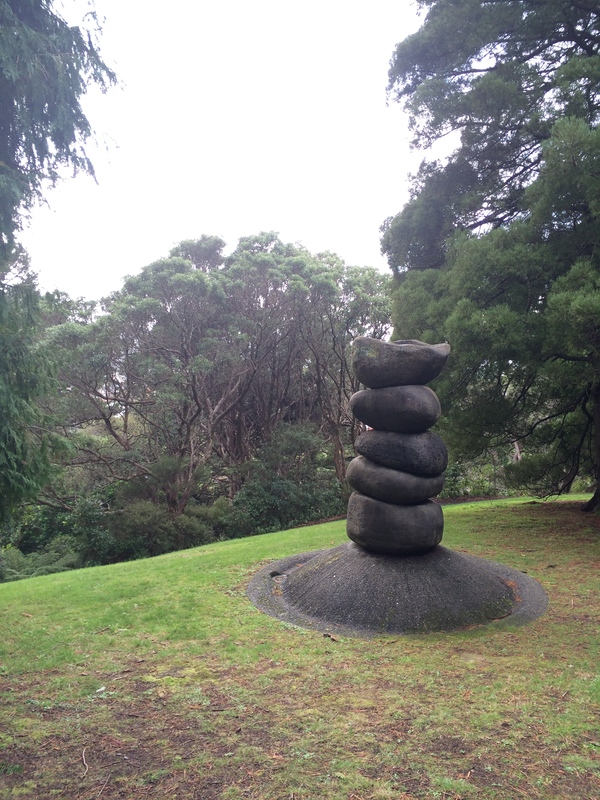 From here, you can meander back down through the Botanical Gardens, or if it is late in the day, you can do a night time visit to the planetarium at the Carter Observatory, which is also on our list of top things to do when in Wellington with kids. We visited the observatory on our first night in Wellington, which happened to be so clear we got a wonderful view of Saturn, rings and all, through a very old, very original telescope. The Planetarium was fun too and educational, even if a little sore on the neck. And the observatory museum itself is stunning. 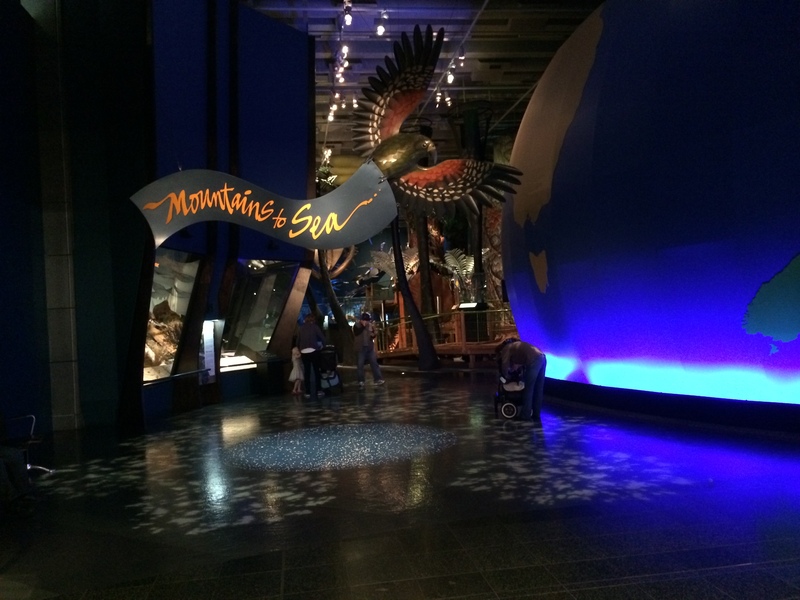 I especially enjoyed how the Maori cosmology is interwoven through the exhibition. It gives you a whole unique perspective on the night sky and some beautiful history to boot. This was probably my favourite place we visited on our trip. 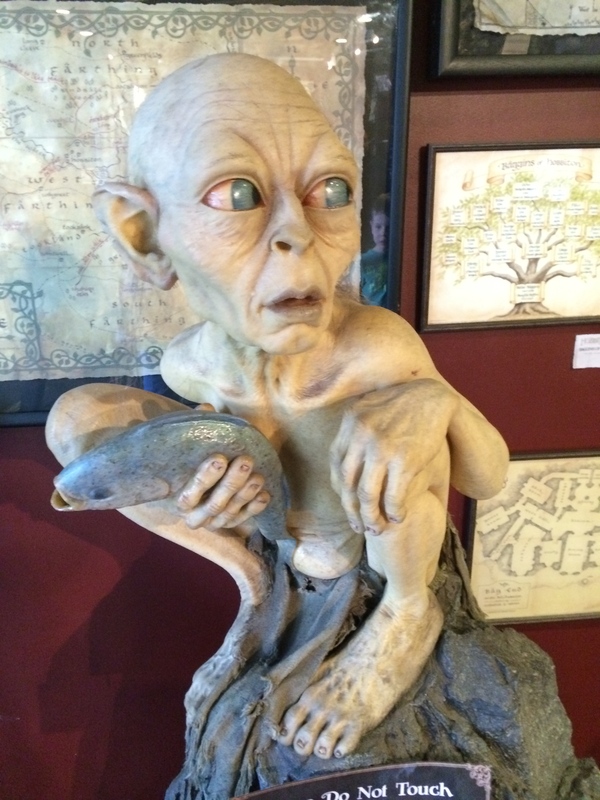 Finally, a trip to Wellington is not complete without a visit to the Weta Cave Workshop. Smaller than expected, but a treasure trove of special effects and near-to-life characters, including the Trolls from The Hobbit and a tall and very blue Na’vi from Avatar. Unfortunately, you can’t actually get to see these amazing artists at work (too much behind the scenes secrecy perhaps), but the guides are people who also work on creating the special effects, so you get a good deal of insiders knowledge. 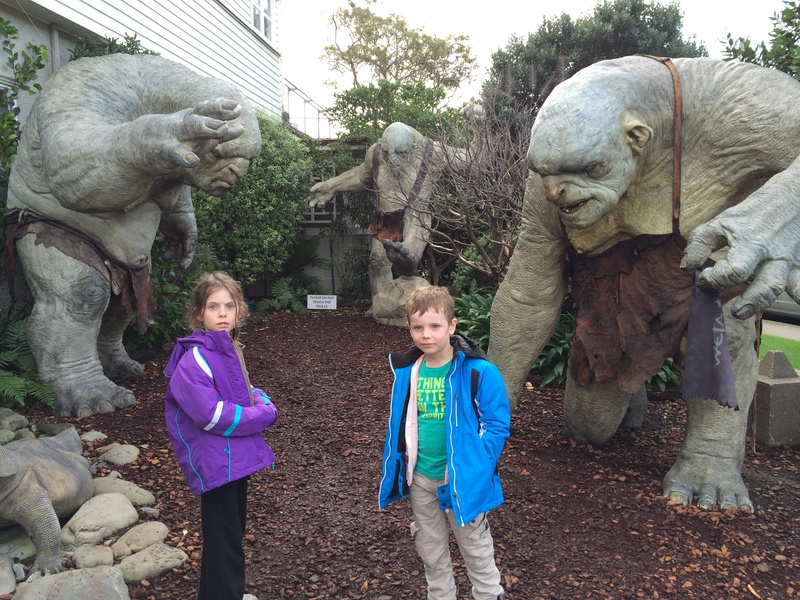 It’s not cheap, but even the seven year old loved it (and once the nine year old had ascertained the Trolls were not real, she got into it too). My favourite reason for being in Wellington, however, was catching up with very old and very dear friends. When you are part of the scatterlings, it gives you great opportunity to visit your fellow Africans wherever the wind has taken them. Not that you need an excuse to travel – of course not – but sometimes you need a direction to travel towards, a place to travel in. I am not sure I would have got to Wellington without those friends, but now I know we will be back soon for a summer version of New Zealand, complete with camper van!